However, it is only natural that the April 2014 Solar Eclipse would conjoin the Pentagon's natal Sun since April 29th is the Pentagon's 'birthday' or foundation date. Transits and progressions to its Solar Return may also be informative for 2014 and is in effect until the Death Star's next 'birthday' in 2015. As one result of the Pentagon's Sun being eclipsed, we may expect that General Eric Shinseki's leadership of the Department of Veterans' Affairs and the ongoing scandal of secret case loads placed off-the-books so that certain department officials can earn big bonuses is now spotlighted in high relief by the April 2014 Solar Eclipse. Those congressional incentives to shorten waiting lists didn't work with the tempted! And of course we know that Jupiter the General must justify his lofty position and satisfy global string-pullers with their raptor's eye on the main chance so The General is always devising new plans to invade more countries, much to the American people's sorrow. So is a Solar Eclipse of a natal Sun positive or negative? 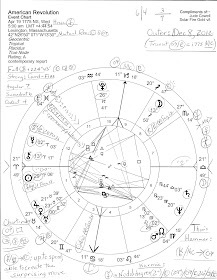 There are too many factors to consider for this brief post for results may go either or both ways depending on the condition of the Sun in the natal chart, house rulerships, plus, other transits, progressions, and return charts as they affect natal planets and chart angles and house cusps. Yet perhaps most important of all is how conscious of the cosmic circumstances and potentials which are embedded within the natal horoscope are the actors and officials involved, how if at all do they use the energy whether consciously or not, and what--besides global conquest and protection of US assets--are their true motivations toward positive or negative outcomes. *27:13:1 = we think (Minors/Mercury) 27 times faster than we act and as a thought bubbles up from the Unconscious it is either suppressed or allowed to become conscious; we then feel an emotion and perhaps an intuition (Tertiaries/Moon) about the thought or idea which occurs 13 times faster than we act upon it. Then, if we choose to do so (or are compulsively impelled), we act in order to manifest the idea on the physical plane (Secondaries) and bring it to fruition. See Progressions by Robert Blaschke. 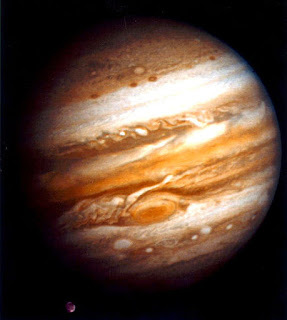 The inward turning of America's Jupiter energies (how we expand, explore, and relate to the world around us) occurred with a Rx Station of our natal Jupiter in 1905 and relates, among other things, to the Panic of 1907 and the subsequent establishment of the Federal Reserve System (1910--1913) in the aftermath of the (rigged) economic crash that made J.P. Morgan our 'hero'. As you know, 'The Fed' is the central bank of the US, controlled by the British banking system headquartered within the City of London--just what many of the Founding Fathers warned about and what the controversial President Andrew Jackson fought against so voraciously though he was an illuminated Freemason. 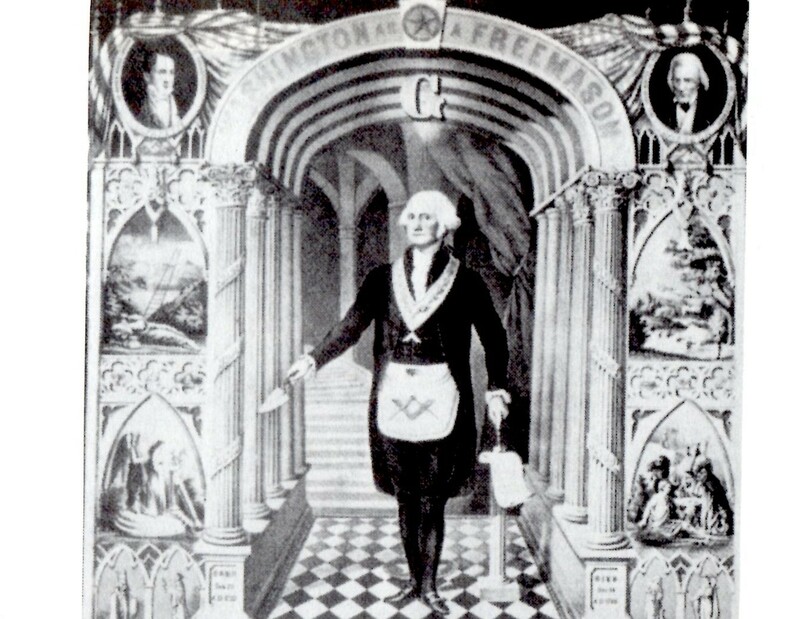 See Freemasonry and The Illuminati. For more info, you may wish to check out The Guardian's 2011 article concerning the unaccountable Corporation of the City of London "--where democracy goes to die."